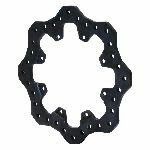 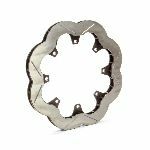 Every Wilwood rotor is cast from premium grade, long grain carbon iron. 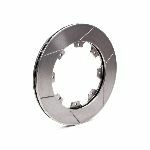 This material exhibits long wear, high thermal stability, and excellent resistance to distortion in high heat. 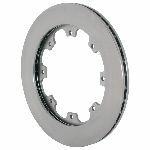 Modern foundry and machining techniques hold close tolerances on face and vane thickness. 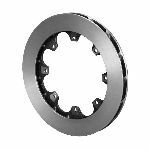 Combining the correct face thickness with a 32 vane casting provides superior heat management and long service life with low rotating and unsprung weight. 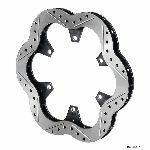 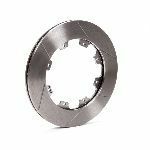 The straight vane design also makes it possible to use the same rotor on left or right hand mounting locations. 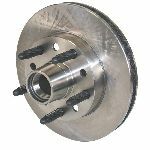 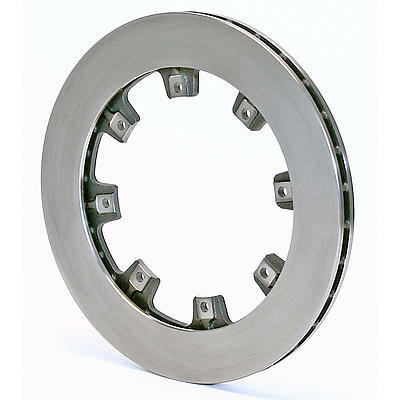 UL series rotors are production machined and will provide excellent service for many applications.